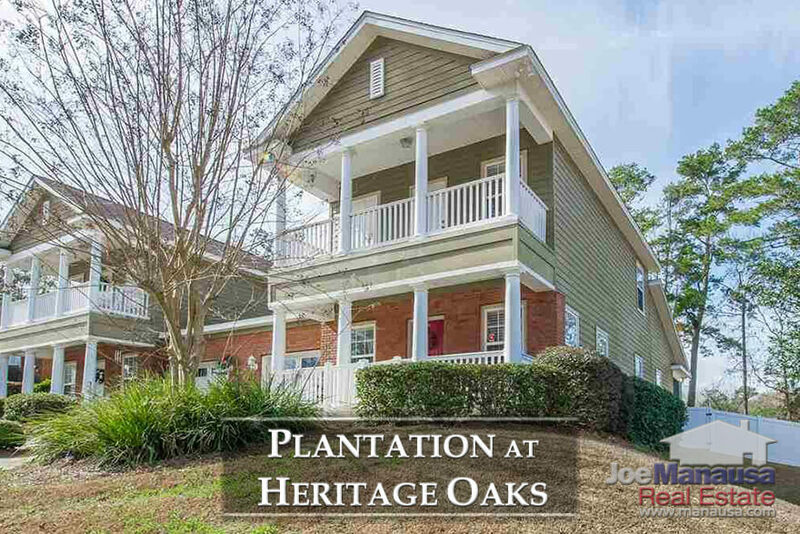 Plantation at Heritage Oaks is a very new community in NE Tallahassee, located on the Southern side of Conner Blvd., across from Piney Z. 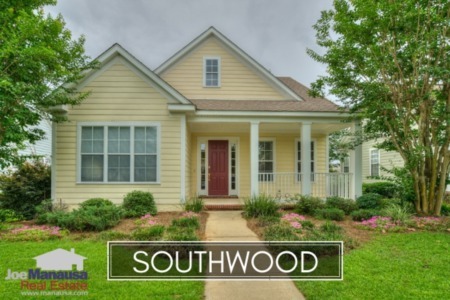 Featuring both detached and attached three and four bedroom homes built from 2006 through 2018; buyers love the new-home amenities with the used-home price tags. The map and list of homes for sale above are the most recent listings in Plantation At Heritage Oaks. This list is updated every 15 minutes, so you can be assured that this page will always bring you the most up-to-date listings and sales that can be found for Plantation At Heritage Oaks (bookmark this page if this is an area that you want to track). It is important to note that the narrative contained below is for sales through December for all previous years, but through the first four weeks of May in 2018. The graphs and the closed sales table will be continuously updated into the future (meaning bookmark this page if you always want to know the current status of homes in the Plantation At Heritage Oaks). Average home prices in Plantation At Heritage Oaks have been primarily based upon new construction pricing for the past several years, but now we will see the existing home sales market emerage. Currently, there are two homes for sale in the Plantation At Heritage Oaks, and both provide buyers the rare opportunity to get almost-new construction homes for less than $250K on the north side of town. Average home values in the Plantation At Heritage Oaks have been recovering nicely since 2013. While only one home has sold and closed thus far in 2018, it did so at $162 per square foot, a value well above any previous year's average. The average home size sold in the Plantation At Heritage Oaks typically falls in a range of 1,500 to 1,900 square feet, and this year is no different. The one home sold thus far in 2018 was 1,700 square feet. The following list shows more than 110 recent home sales in Plantation At Heritage Oaks, you can sort the results by any column to find specific home sales if you like. 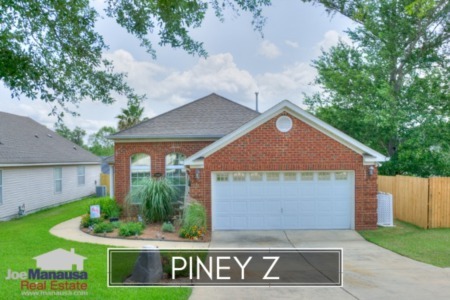 This concludes our May 2018 update on home sales in Plantation At Heritage Oaks, please give us a call at (850) 366-8917 or drop us a note if you have questions about this popular Eastside Tallahassee community. 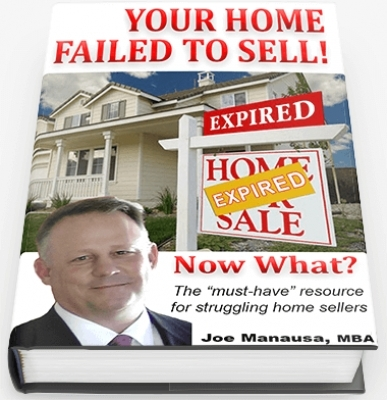 Why should you interview Joe Manausa for your next move? Here's what people are saying about working with Joe Manausa Real Estate, you can see hundreds of real customer reviews reported on Google, Facebook and Zillow right here: http://www.manausa.com/testimonials.